An expressive documentary capturing the spirit of a nation and the people trying to protect it. Mexico is home to the highest bio-diversity of agave varietals in the world. 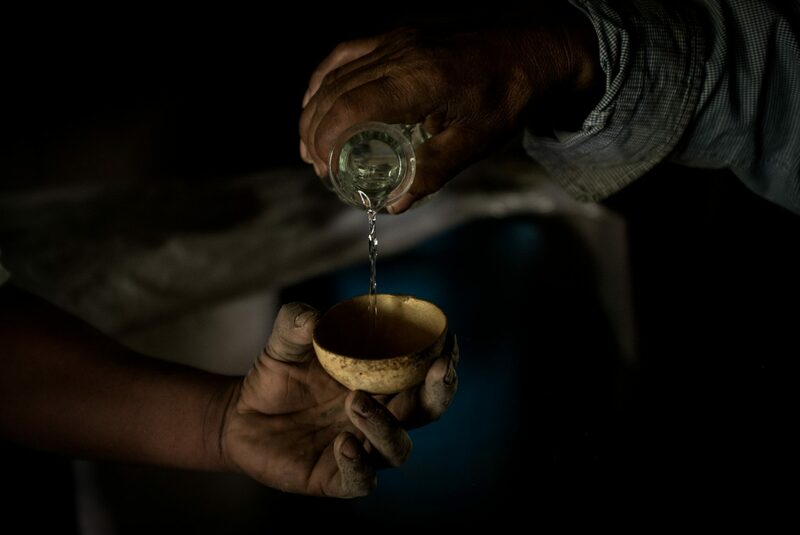 Tequila and Mezcal spirits derived from the heart of the agave are the fastest trending spirits in the marketplace. This expressive documentary takes viewers beyond the spirit to discover how one plant can carry the weight of a culture and the people trying to protect it. 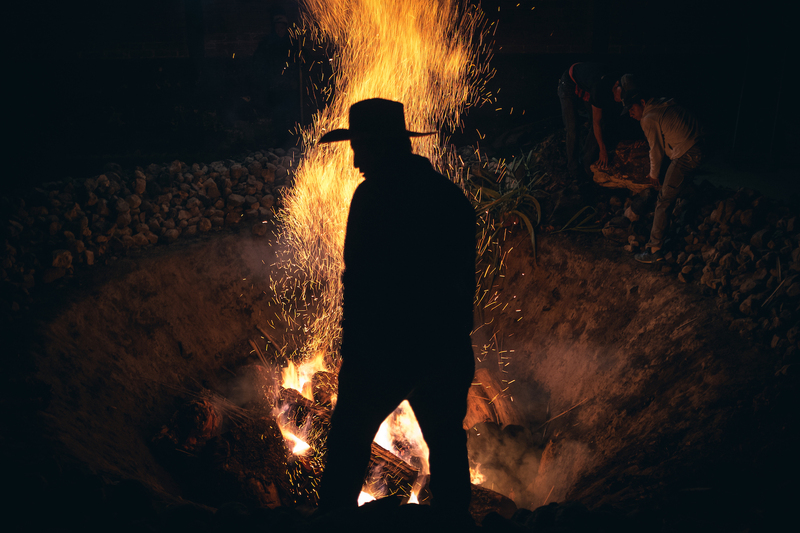 Produced by Digital Cave in association with Habitant Films this feature length documentary tells the story of agave and the Mexican legacy in producing the spirits. 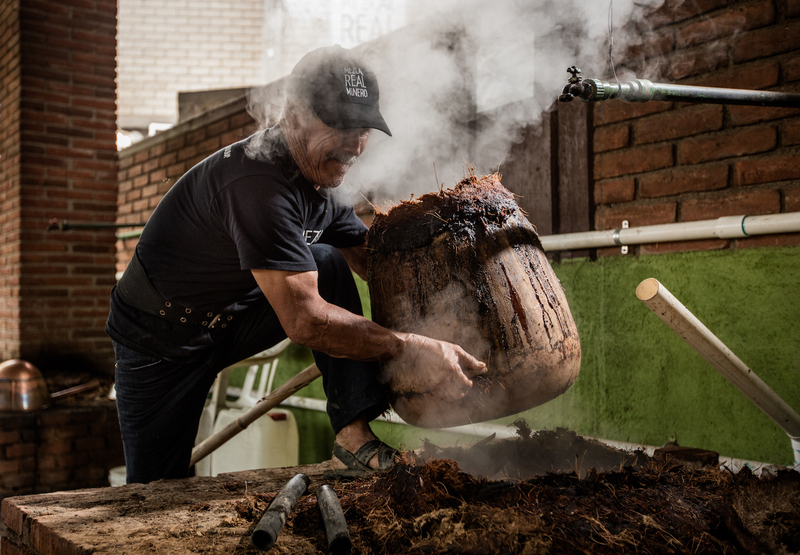 Agave: Spirit of a Nation is the third feature documentary that uses a culinary product to discover and connect directly with the culture producing it. Although our beliefs and cultures around the world vary our understanding of history is universal.